As the need for both clearer pictures as well as better functionality of the standard DSTV decoder rises, Multichoice came up with the DSTV Explora decoder to feel this gap. Besides its magnificent looks, the DSTV Explora decoder comes with improved storage capacity able to accommodate many of your beloved shows. With its ability to store up to 220 hours of your recorded content, you’ll have thrice the capacity currently found in Catch Up and Box Office content. Its HD signal reception and better functionality means DSTV Explora brings a new and more pleasurable TV watching experience. 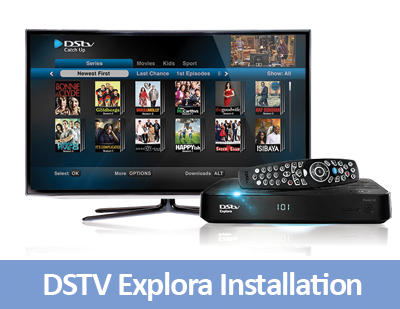 The DSTV Explora decoder offers search functionality with results from 8-day TV guide, DSTV Catch Up and Box office. The newer and better user interface offers an increased number of functions while the remote control comes with added dedicated shortcut buttons which allow you to easily make settings with minimal disruption. If you do not mind paying a little extra, we strongly advice you go for the Explora for your digital satellite TV in Durbanville. Our Durbanville DSTV Explora installers are always at hand to help with the installation of your decoder and start enjoying the best TV watching experience. Feel free to get in touch with us should you be in need of a decoder installation in your home or place of business. 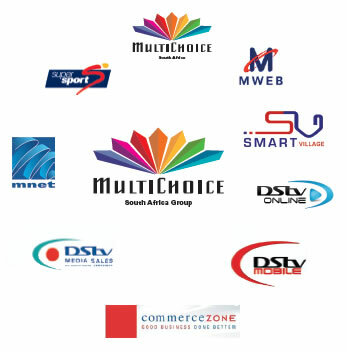 You need to look for a accredited company to install your decoder in the best way if you want to have the best Explora viewing experience. 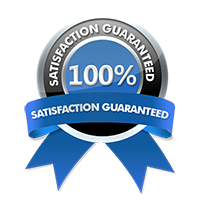 We are approved Explora installers in Durbanville and are always available to offer our reliable services. 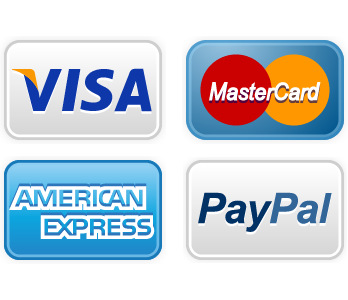 We provide top quality services at affordable prices. When undertaking your Explora installation, we ensure the satellite dish is well directed in order for you to enjoy a pleasurable Multichoice experience. For more information on our DSTV Explora installations in Durbanville, do not hesitate to get in touch with us on 087 551 0610 today!